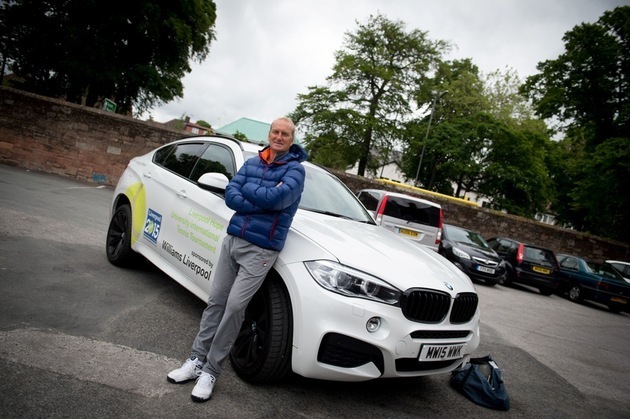 Acknowledged as one of the city’s major Summer events, Williams Liverpool BMW provided luxury transport for the renowned tennis players taking part in the tournament, such as Pablo Anjobar, Audrey Roublev, Peter McNamara and Richard Krajicek. As an event partner for the third year, Williams Liverpool BMW also had a number of its latest models at the tournament including the futuristic i3 and i8 electric cars. Attendees had the opportunity to sit in the state-of-the-art vehicles over the four days (Thursday 18 June - Sunday 21 June). Visit Williams Liverpool BMW at 4 Great Howard Street, Liverpool, L3 7HT or call: 0151 474 2000.